As the name implies: the new Ergo+ tub family from yellow design offers far more than mere ergonomics for the bath. 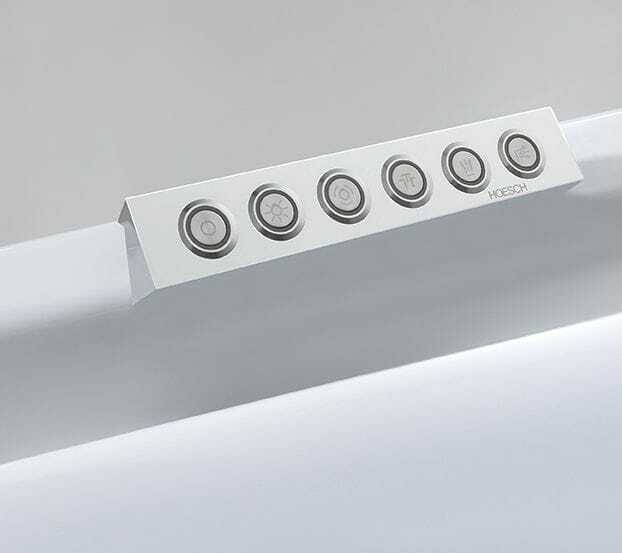 More freedom of movement not only with the oval, rectangular or square models but also with the corner version. 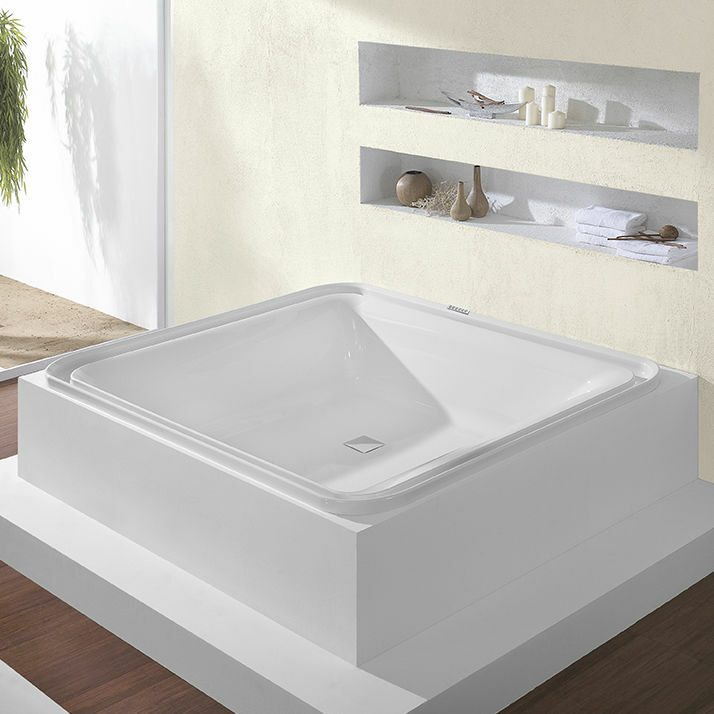 More individuality, because each model is available as a fitted or a freestanding version with glass panelling – as a bathtub or whirltub. 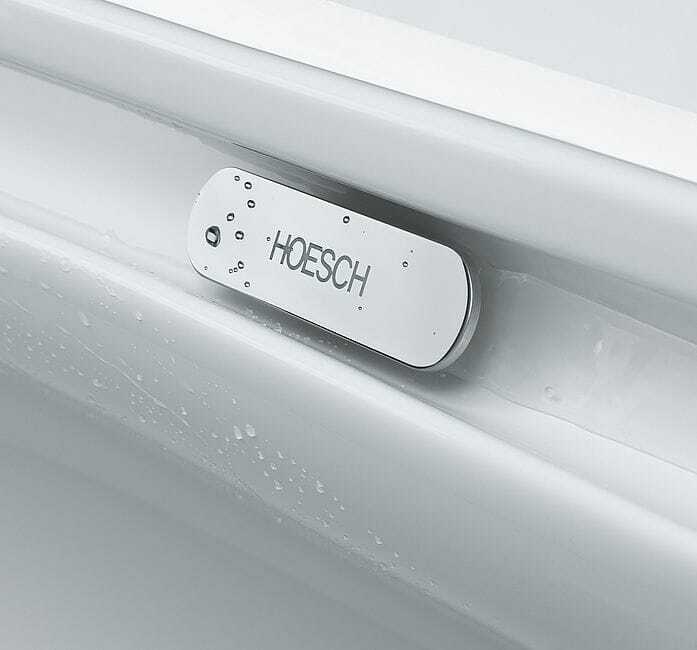 More bathing pleasure thanks to the overflow all around, optionally with LED lights. 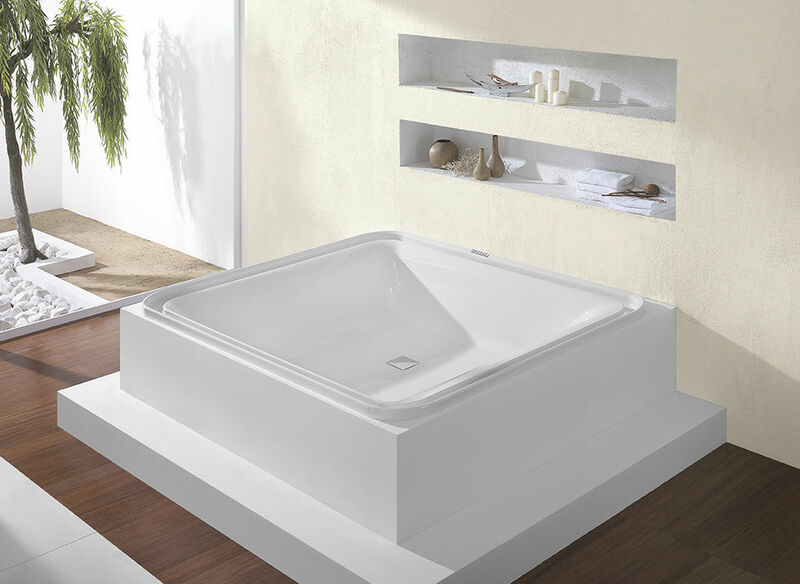 It allows you to immerse yourself more deeply when taking a bath and serves as a splash guard when whirling. Upon request, further extras are the nCorner cushions and armrests made of skin-friendly gel material.